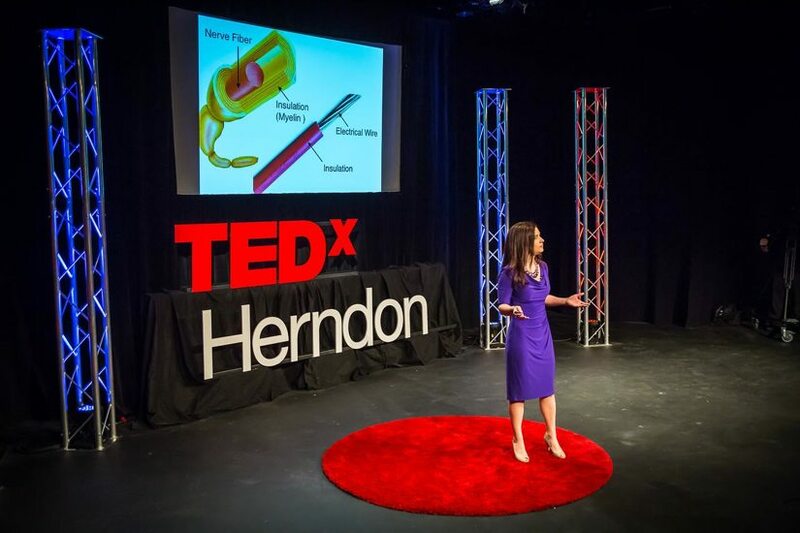 Innovators in technology, the arts, education and philanthropy will be among the speakers at TEDx Herndon 2016 next week. The event is Saturday, May 21 from 9 a.m. to 5 p.m. at Herndon Middle School, 901 Locust St. in Herndon. There is free parking and lunch and coffee will be provided. Tickets are $40.03 and can be purchased online. Katie Beck, Chief Operating Officer of 4.0 Schools, a network of education entrepreneurs who are supported through events, programming, and community. Shantae J. Edwards, founder of I AM D.O.P.E., Inc. (Dreaming Of Possibilities Everyday), a self-empowerment and story-sharing enterprise. Pat Hynes, lawyer, educator and chair of the Fairfax County Public Schools Board. Rick Miller, founder and president of Kids at Hope, an international child and youth development organization that studies family, school and community cultures to better understand the dynamics of success and failure. Tom Mitchell, founder and director of Stillbrave Childhood Cancer Foundation and advocate for children with cancer and their families. Paul Brandus, the author of Under This Roof: A History of the White House and Presidency, and founder of West Wing Reports. Bob Dixson, Mayor of Greensburg, Kan., who led a sustainable rebuilding after the town was destroyed in a tornado in 2008. Richard Dooley, Community Energy Coordinator on the Arlington Initiative to Rethink Energy (AIRE) team in Arlington County’s Office of Sustainability and Environmental Management. A.M. Barrett, MD, a stroke recovery specialist and and Director of Stroke Rehabilitation Research at Kessler Foundation. Pooja Chandrashekar, a Harvard University student and founder of ProjectCSGIRLS (www.projectcsgirls.com), a national youth-driven nonprofit working to close the tech gender gap by running a national computer science competition for middle school girls and hosting workshops around the country. For additional speakers and more information about the ones listed here, visit the TEDx Herndon website.